Greater Houston’s ULTIMATE Video Game Truck! 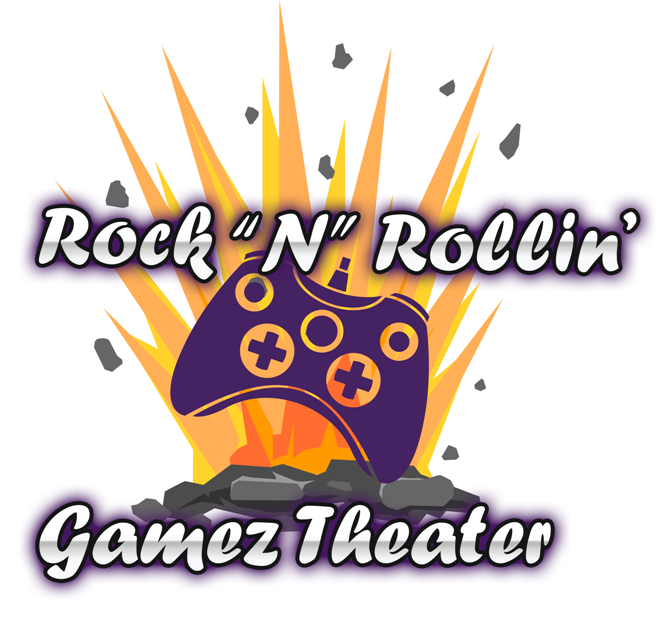 The Rock ‘N’ Rollin’ Gamez Theater mobile video game theater provides the ultimate no stress/no mess party experience! We will make your next birthday party special, whether for a kid, or for a kid at heart. It’s the ultimate video game party on wheels! Your guests will be thrilled beyond compare when our game truck rolls up to your curb or driveway! Inside our Mobile Game Theater, we provide comfortable stadium seating for 26, and video gaming (and Virtual Reality Racing Simulator) for up to 24. Our outside gaming stations allow up to 8 more to play, so 32 can play at once (weather permitting.) Our mobile game theater is climate controlled, so we’re ready to party year round! Virtual Reality Racing Simulator with VR Headset and full racing cockpit! Quiet & Efficient Generator to power our rig just about anywhere! View our Mobile Game Theater Photo & Video Gallery here!